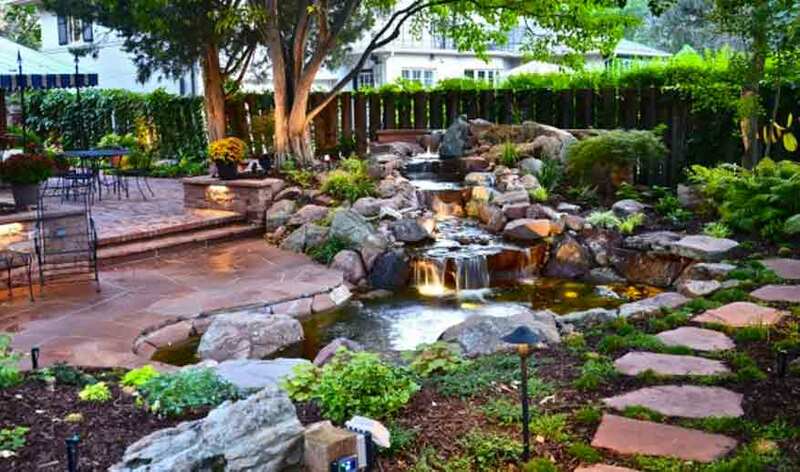 When most people think about developing their outdoor scene, much attention is often paid to the backyard space. 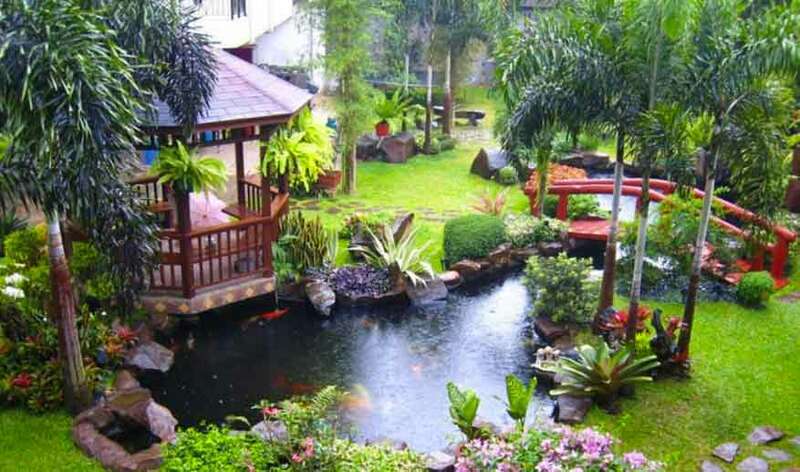 As the more private and commonly used outdoor space, people seem to be more inclined to develop that space. 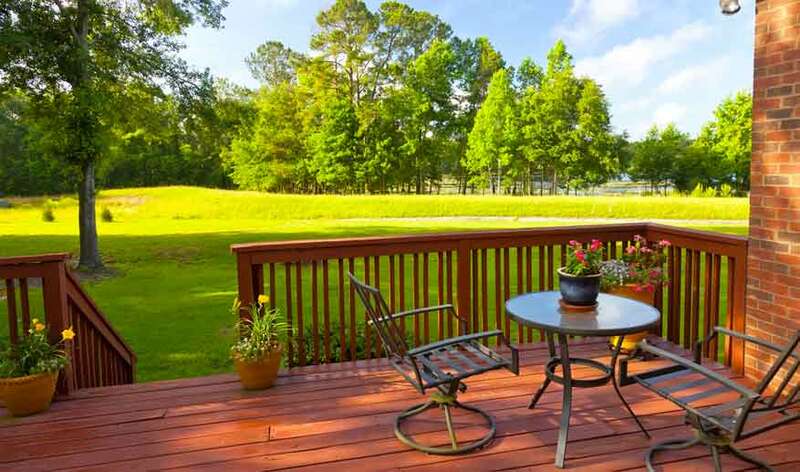 It is where many of us host our outdoor get-togethers, cook-outs, and children’s birthday parties. With all of the attention being paid to your backyard, it’s easy to overlook the great ways you can bring more life and style to the front of your home. With a few certain details, you’ll be surprised at how nice your home looks. By adding a simple flower garden, a couple of planters or urns, and a small birdbath, your home could look like the cover of a magazine. Gardening is one of the best ways to cultivate life and bring a new sense of color and energy to any outdoor space. You don’t have to have a major green thumb to maintain a simple flower garden. 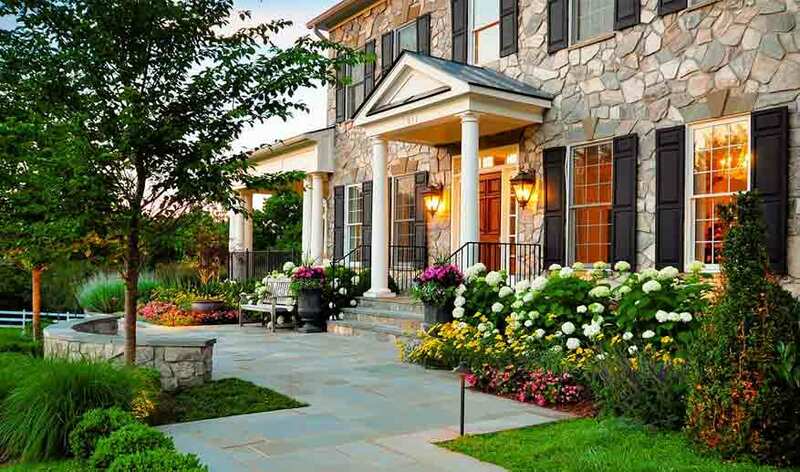 Framing the front of your house or your front porch with flowers serves as a great accent. 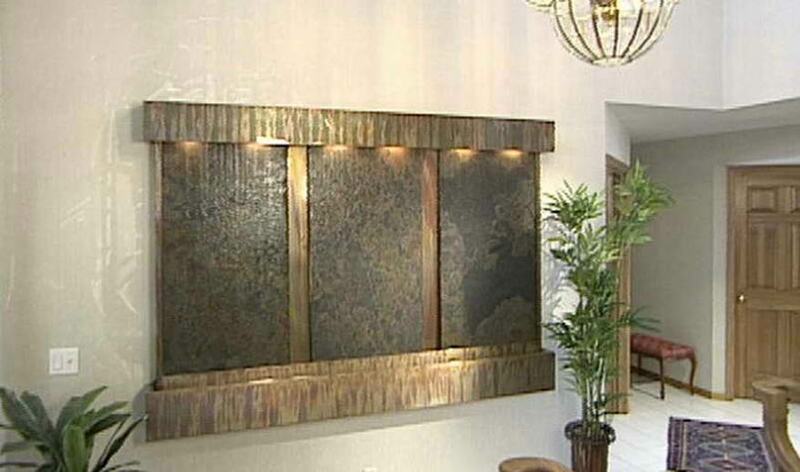 Visit your local hardware store to find some stones to create your frame. Acquire some planting soil, if need be, and begin your garden space. Pick out some of your favorite flowers, and arrange them around your home or porch. You can purchase seeds, or opt flowers that have already been potted. If you would prefer not to have an in-ground garden, or if you would just like to take your floral design to the next level, consider the use of planters and urns for your front yard. These are a great way of accenting your space with a piece of art and bit of life. They come in many styles, sizes, and shapes. The right set of planters are great for adorning an entrance of staircase. 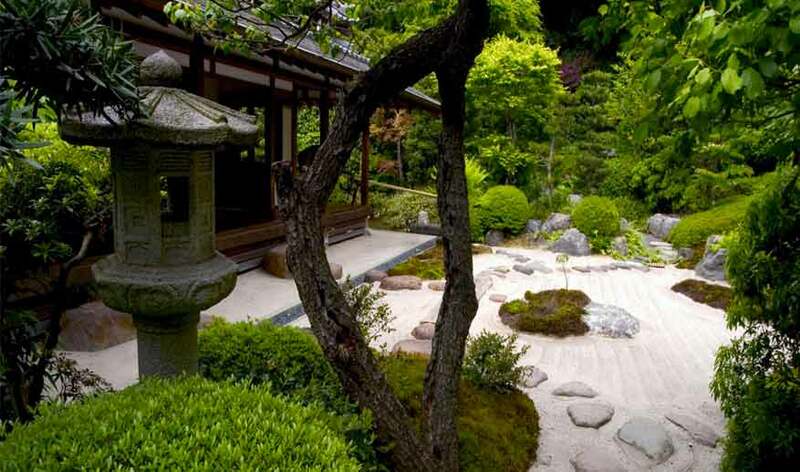 You can even choose to build an in-ground garden and use empty urns as simple decoration. A pair of elegant urns at your doorstep brings a new level of class to your home. 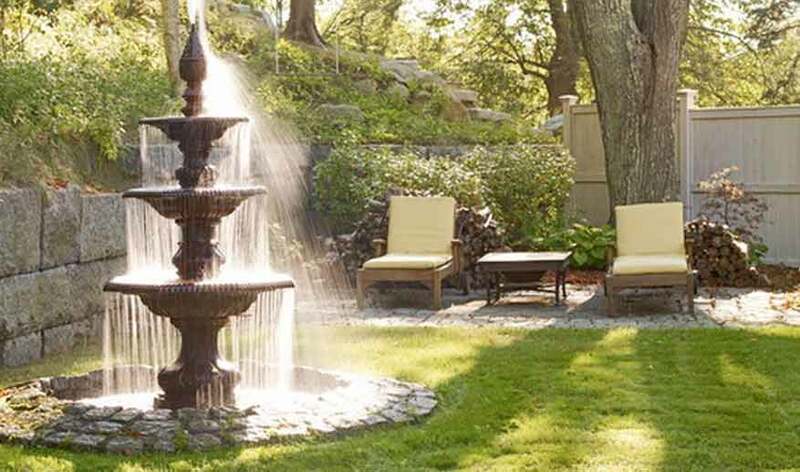 When it comes to installing a water feature in the front yard, some people question the decision. 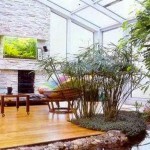 Many people don’t want the piece to overwhelm the scene of their homes. 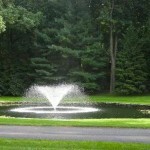 If you have a circular driveway, a classic statuary fountain would make the perfect centerpiece. 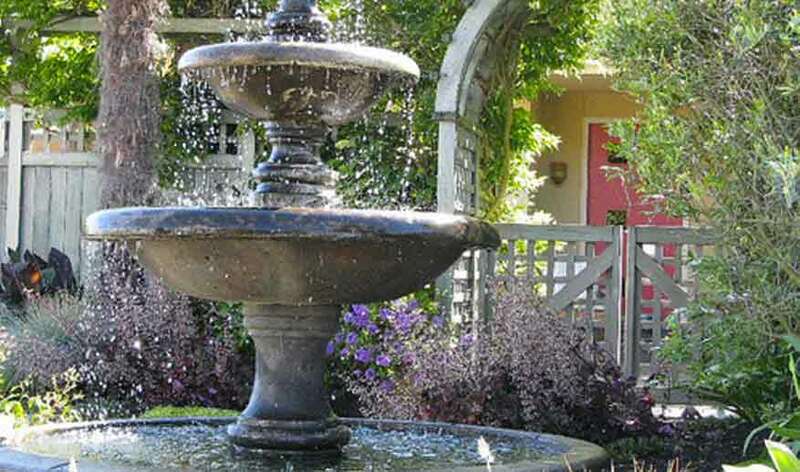 There are also many small garden fountains and birdbaths that are perfect for front yards. The right small piece can even sit in your flower garden, making that space a center for life and energy. The colors, butterflies, and birds will transform your plain front yard into a stunning neighborhood oasis for all your neighbors and visitors to see. Don’t allow your front yard to just be another plot of grass on the street. Let it accentuate the style, class, and natural beauty of your home. A few conscious changes can make all the difference. 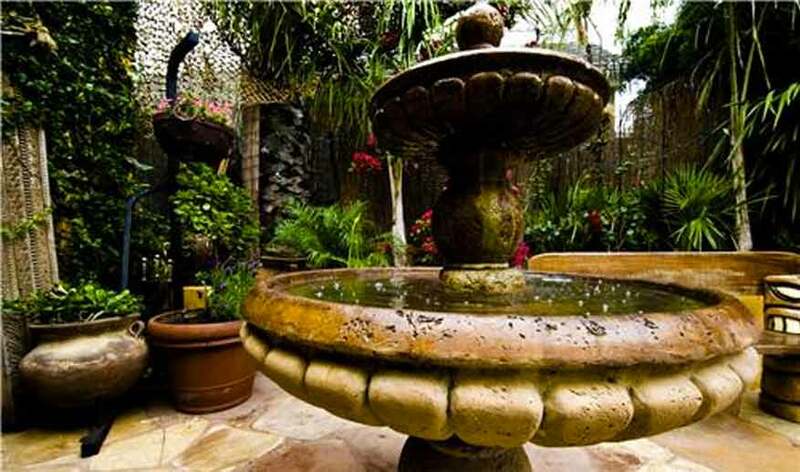 A small lively flower garden, a set of classic, commanding planters, and a small fountain or birdbath can turn your home into the envy of the neighborhood. It’s the face of your home; show off its beauty.